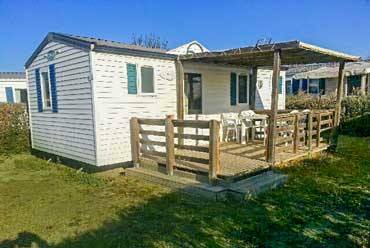 Our mobile home rentals in Arles is in the heart of Camargue! 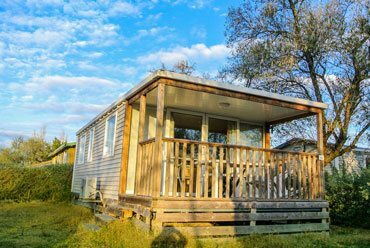 Enjoy the comfort of a luxury hotel, the intimacy of a charming hotel, the calm of a preserved natural setting and the friendliness of a campsite: the advantages of a mobile home rental in the Bouches-du-Rhône are numerous. 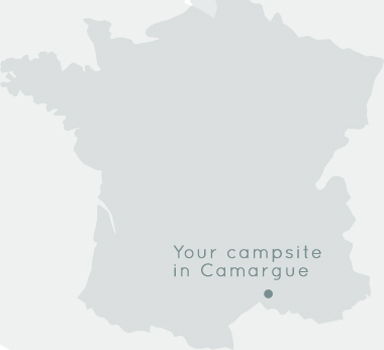 Camping in the Camargue offers the possibility of renting mobile homes and chalets 2 or 3 bedrooms, a house, and tents Coco Sweet (perfect compromise between the tent and the mobile home). 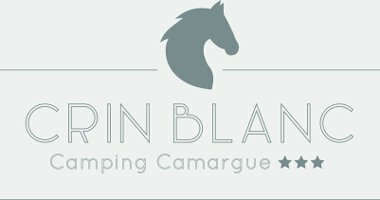 Choose the most suitable holiday accommodation for your situation (family holidays, couple or friends) and spend pleasant and successful holidays at Camping du Crin Blanc. 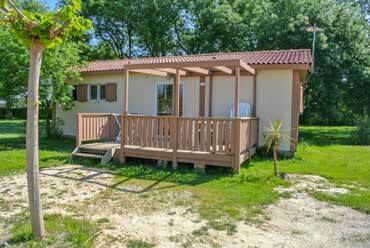 Do you dream of renting a mobile home in Arles or Bouches-du-Rhône at the best price? 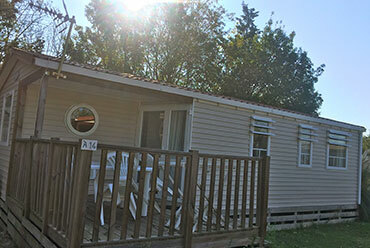 Camping Crin Blanc offers a wide range of mobile homes with a modern finish that can accommodate between 4 and 7 people. 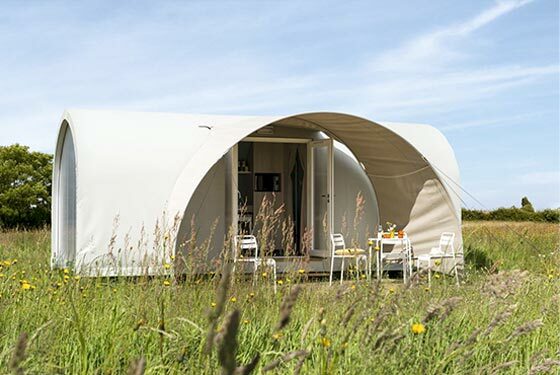 Combining comfort and aesthetics, the mobile residence is the ideal solution for families and groups of friends looking for comfort. 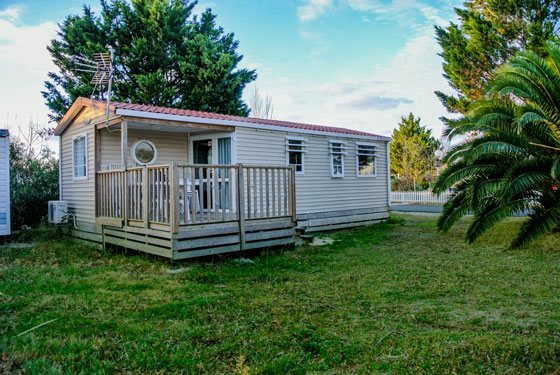 All our mobile homes have a lounge with sofa bed, a kitchenette with crockery and equipment (hotplates, fridge, freezer, microwave, coffee maker), one or more bedrooms (one with double bed), a bathroom. 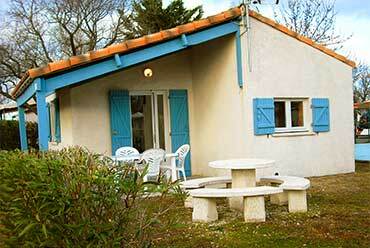 bath, separate toilet, an outdoor terrace with garden furniture. 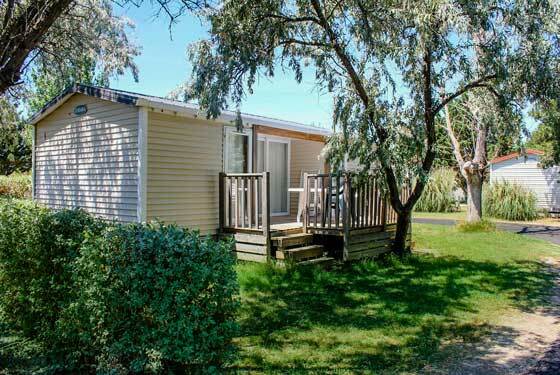 All our plots are covered with lawn, partially shaded and separated by natural hedges. 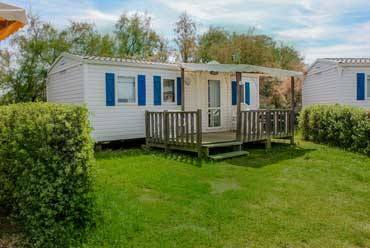 By booking a mobil-home rental in the Camargue, you will have your private garden where you can relax at any time of the day. 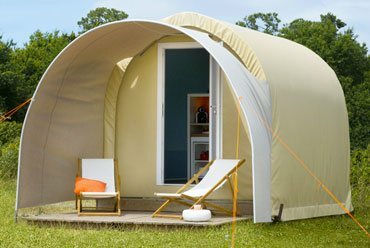 Our mobile homes are compact but perfectly furnished. 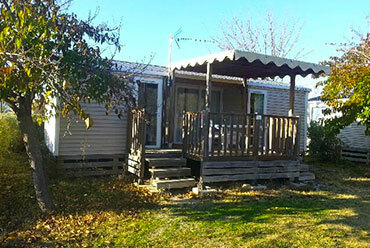 Their layout has been designed to offer you several living spaces. That said, it is probably the outdoor terrace that will appeal most to your family or friends and will quickly convert to your gathering place, during and outside meals.